Tesco is to close Tesco Direct, its non-food website. Tesco Direct sells a range of general merchandise, including technology, homeware, clothing and toys for delivery or collection. The supermarket giant has determined "there is no route to profitability for this small, loss-making part of the business", according to a statement.Tesco Direct will cease trading on 9 July and about 500 staff will be at risk of redundancy.It is thought that the fulfilment centre at Fenny Lock in Milton Keynes, which handles Tesco Direct orders, will be shut. A statement from Tesco said: "The priority is to support colleagues, and external partners, that will be affected by this change. "Users logging on to the website are presented with the following message: "Tesco Direct is closing on 9 July 2018. It may now take 2-5 days to receive your order. If your order is delayed, our customer service team will contact you. "Customers are directed to the website's frequently asked questions section. The business has faced a number of significant challenges.It has struggled with high costs for fulfilment and online marketing.This has prevented it from delivering a sustainable offer as a standalone non-food business.Tesco says it began folding Tesco Direct's services into its central business, with customers shopping on Tesco.com already being able to buy products such as toys, home and cookware.The supermarket says it is Tesco's ambition to "create a simpler online experience for customers". 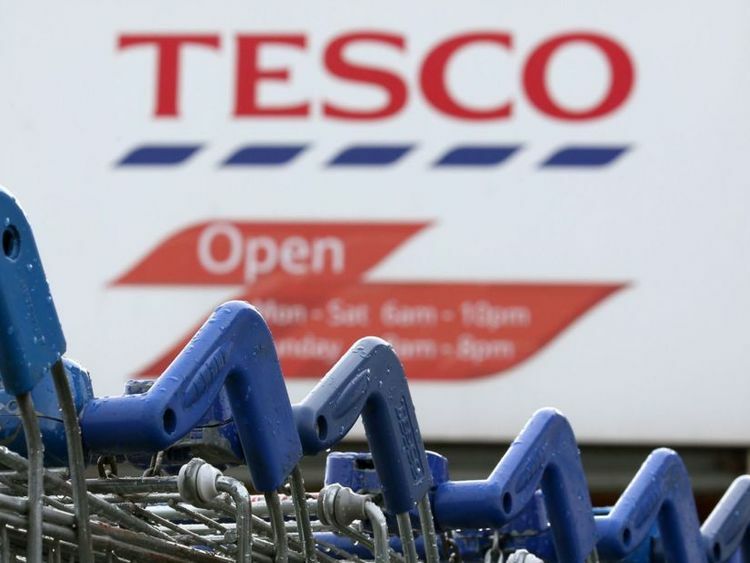 "We want to offer our customers the ability to buy groceries and non-food products in one place and that's why we are focusing our investment into one online platform," said Charles Wilson, CEO of Tesco UK and ROI. "This decision has been a very difficult one to make, but it is an essential step towards establishing a more sustainable non-food offer and growing our business for the future," he added.